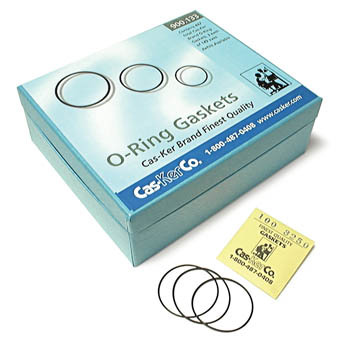 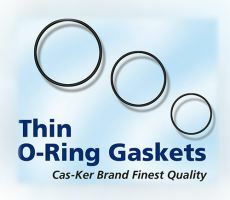 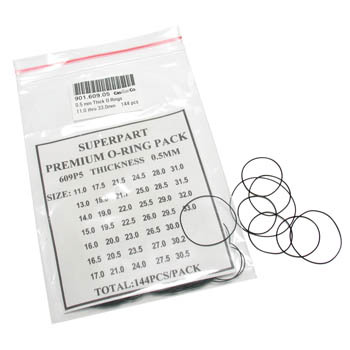 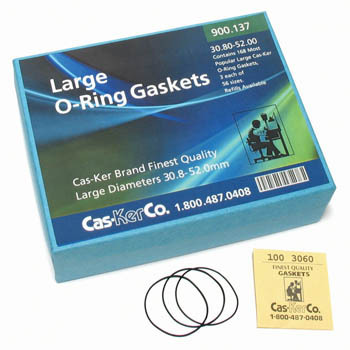 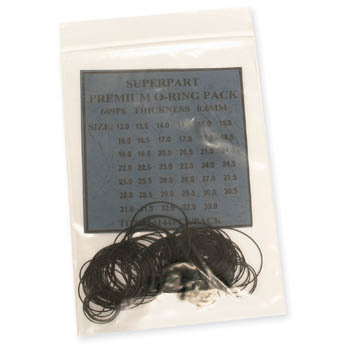 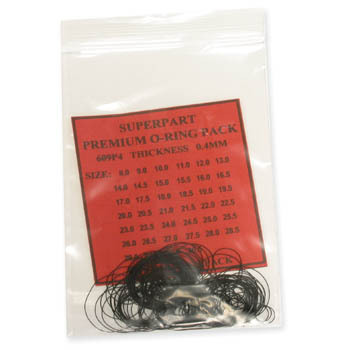 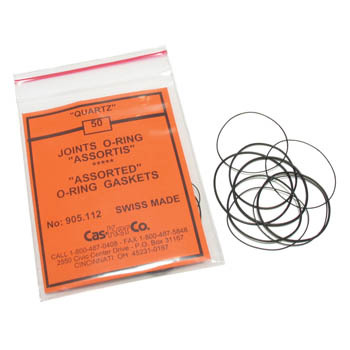 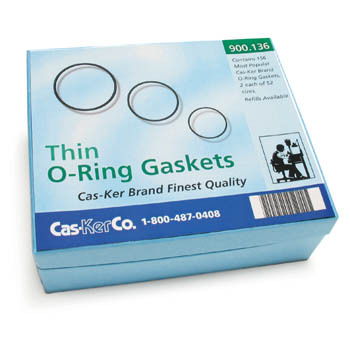 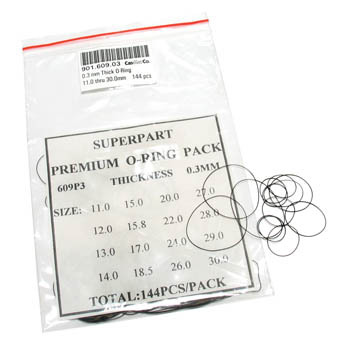 Shop our full selection of watch gaskets, including case back gaskets, crystal gaskets, and crown gaskets, in stock and ready to ship to you. 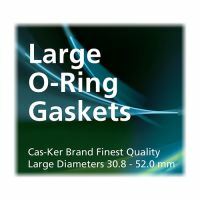 Experience the best service in the watch material business! 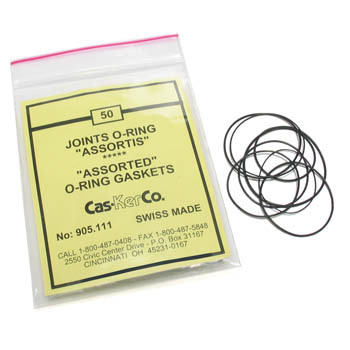 We carry all available brands of watch material including crystals, gaskets and more - plus all the tools you need to create or repair watches and jewelry.